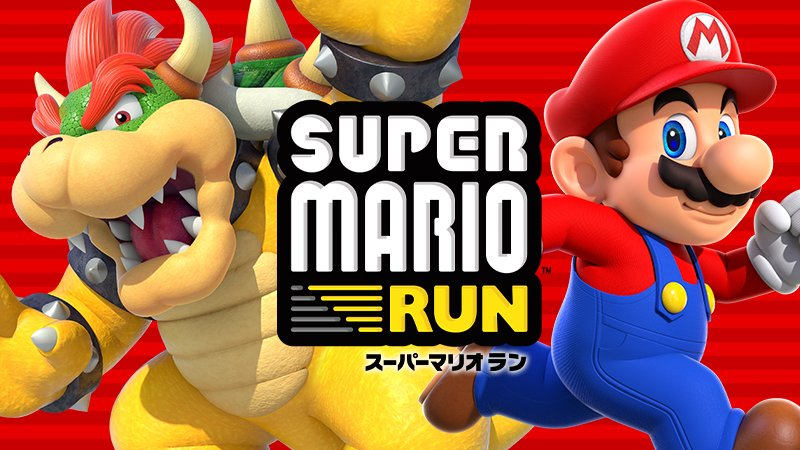 When the Super Marion Run, Nintendo's first official game for mobile devices, was initially announced alongside the iPhone 7 and iPhone 7 Plus last year, it was mentioned by Shigeru Miyamoto that an Android version of the game will eventually follow suit this year. Well, it looks like Nintendo is really keeping their promise. According to the latest tweets from Nintendo's Twitter account today, the Super Mario Run for Android devices will be hitting the Google Play Store sometime in March 2017. The game has been available for iOS users since December of 2016 and has been downloaded more than 40 million times since. The first few levels are free to play and if players would like to go beyond, it would cost them $10 for the full version of the Super Mario Run. Plus the game does require internet connection to be played. However, we don't know yet if it will be the same case for Android platform. We'll know in two months time. You can now pre-register on Google Play to get notified as soon as Super Mario Run becomes available.